Every year, millions of car accidents occur throughout the United States. A car accident can easily lead to a number of painful and crippling injuries, including brain damage, head trauma, broken or fractured bones, internal injuries, paralysis, back & spinal cord injuries, permanent disability, and more. Not only are these injuries extremely painful, but they also require prompt medical attention, and in many cases, ongoing medical treatment. Extensive medical care is always expensive, and it can be very stressful for a person contending with painful injuries to have to deal with sky high medical bills, especially when they’re unable to work because of those injuries. The Michigan auto accident attorneys from The Clark Law Office have recovered millions for injury victims and their families receiving multi million dollar verdicts and settlements for their clients. 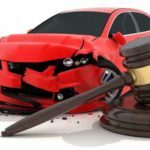 Victims of auto accidents in Michigan are entitled to receive 85% of their wage loss for up to three years, loss of services compensation of $20 per day for up to three years, and unlimited life time medical coverage for the injuries received in an auto accident regardless of who is at fault in the accident. This coverage is usually provided to you by your own insurance carrier, but this is not always the case. However you must act quickly to protect these rights under your policy. The legal rules as to who’s insurance carrier is responsible for payment causes confusion and is often contested. You further need to keep careful records and present proof of your claim in a timely manner to receive full compensation. Failure to make your claim properly and timely can cause you to lose all your rights to receive lost wages, your loss of service payments, and your life time medical treatment for injuries. Further, your own insurance company in many cases will try to terminate your benefits before you have healed or can go back to work. The Insurance Company also often denies and contests the need for medical services that you and your doctor believe are needed for your treatment. 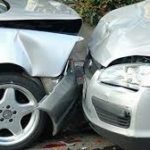 The Clark Law Office are proven and experienced Lansing car accident attorneys and have protected and preserved our clients rights for thirty years to make sure your own insurance company lives up to its obligations to you. If you can prove the accident was caused by another driver’s negligence and also prove that you have sustained a serious impairment of a body function, serious disfigurement or death, you can receive compensation for your pain, suffering and mental anguish and lost wages beyond three years of the accident from the driver that was at fault in the accident. The legal rules as to what is a serious impairment of a body function are very complex and constantly changing. 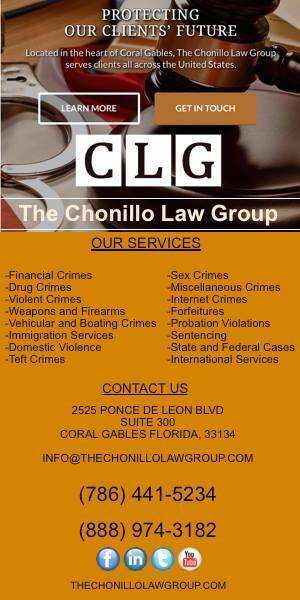 You should contact The Clark Law Office to help you. 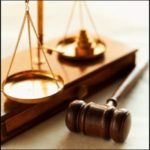 These types of damages are very difficult to receive without the aid of a dedicated, experienced, and aggressive attorney. 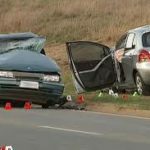 In addition to driver negligence, car accident victims are also entitled to compensation if they can prove the accident was caused by a defect in the automobile. These types of cases, also referred to as defective product cases, are filed against the vehicle manufacturer. If you’ve been injured in a car accident in Lansing, East Lansing, Okemos or surrounding area, it’s best to speak with a lawyer who has a thorough knowledge of Michigan personal injury law, as well as extensive practice in litigating car and auto accident cases. 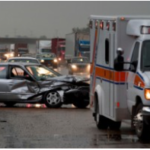 Lansing car accident attorney David M. Clark and the Clark Law Team has the experience, knowledge, and resources to effectively handle your auto accident case. You can depend on The Clark Law Office to inform you of your rights, advise you of your best options, and to provide you with the exceptional legal service you need to recover maximum compensation for your medical bills, hospitalization expenses, lost wages, out-of-pocket expense related to your accident, pain and suffering, and decreased enjoyment of life. Next: Michigan Welfare Drug Testing?